Your security is our business. 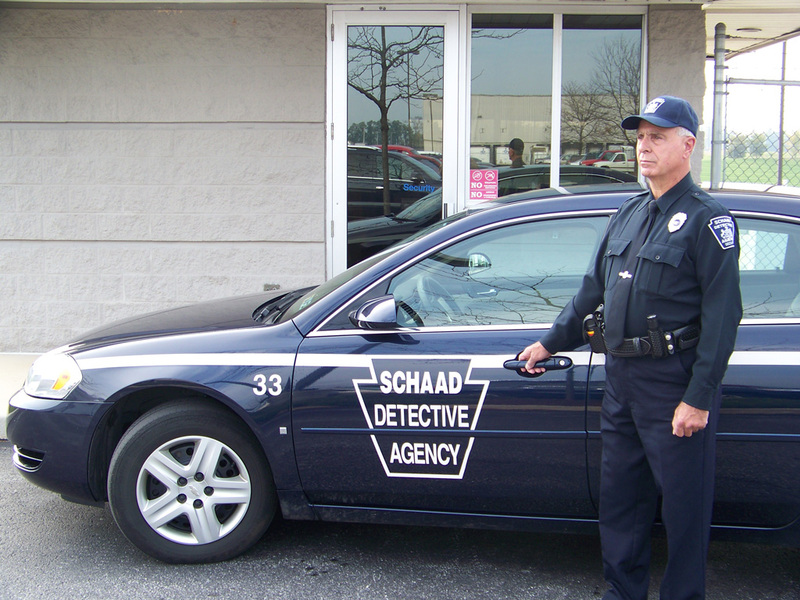 Schaad Detective Agency Inc., in York, Pennsylvania, provides comprehensive security and private investigation services throughout Pennsylvania, Maryland, and West Virginia. 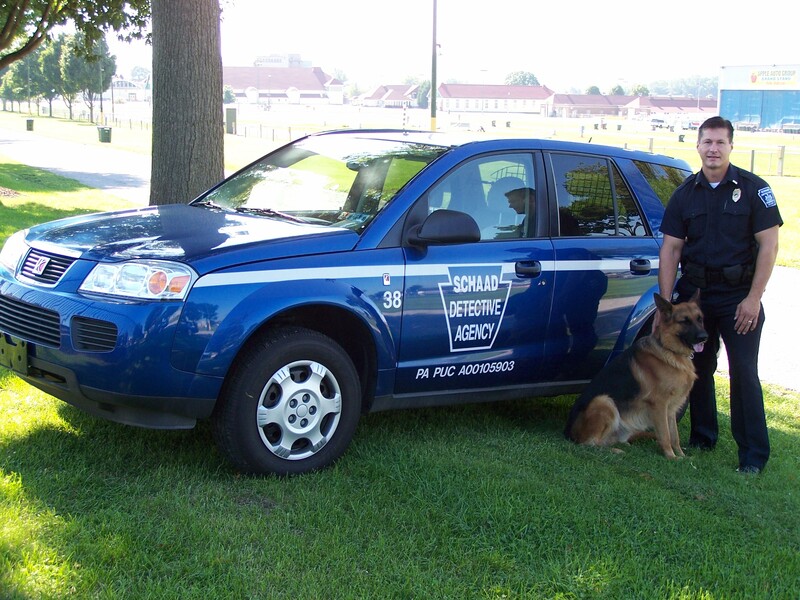 Whether you need 1 guard or a large force, armed or unarmed, in vehicles or on foot, Schaad Detective Agency Inc. can provide you with the perfect security solution. 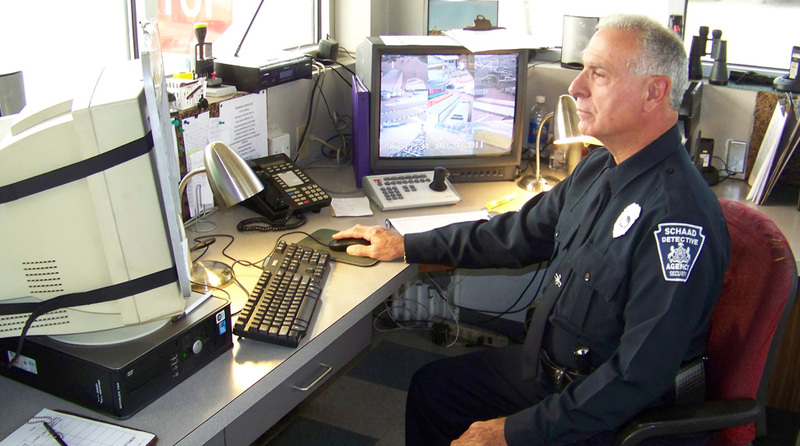 You will also find that our broad range of services is geared toward maximizing your security. Schaad Detective Agency, Inc. continually strives to meet or exceed the specific requirements of our clients by providing the highest quality of private security services, while keeping our primary emphasis on competence, professionalism, and integrity. 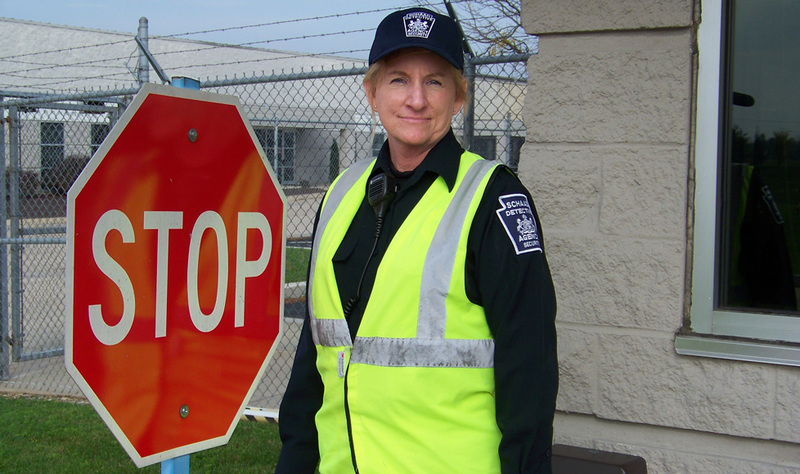 Foster these core qualities through the careful selection and superior supervision, education, and training of our uniformed security officers and support staff. Consistently maintain a stable and exceptionally positive working environment for our employees, which is characterized by fairness, loyalty, honesty, dedication, and determination that is commensurate with performance. Hire the most highly trained and professional armed and unarmed security personnel to include personnel from our esteemed Armed Forces and Law Enforcement community. Our company has an advantage of being knowledgeable of our local area, and we are responsive in that if you encounter a problem that requires the attention of our company President, you can speak directly to him. Contact us to request any of our services. 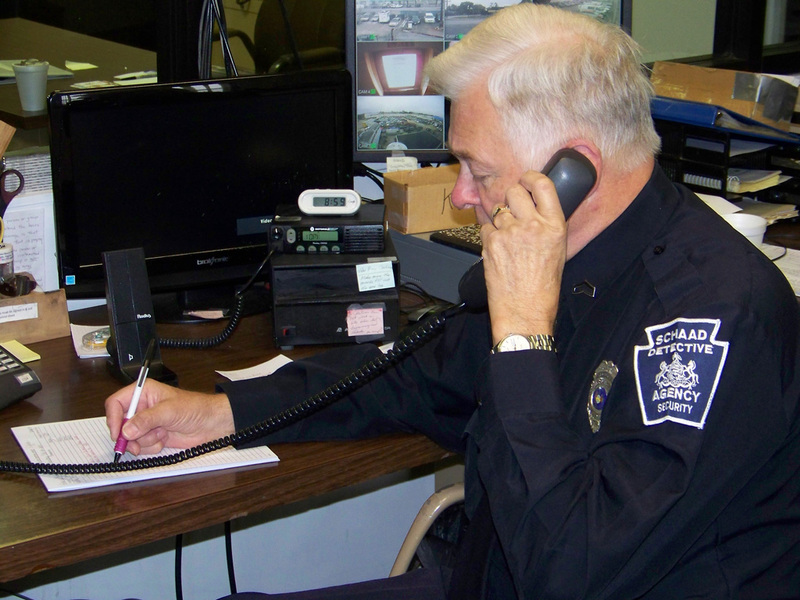 Our armed and unarmed guards/officers can be CPR/FA/AED certified upon request. For a complete list of associations, click here.